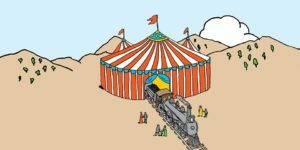 Industry readings of Dust & Shadow, a musical adaptation of Lyndsay Faye’s novel pitting Sherlock Holmes against Jack the Ripper in 19th-century London, were held May 18-19 at Pearl Studios in New York City. 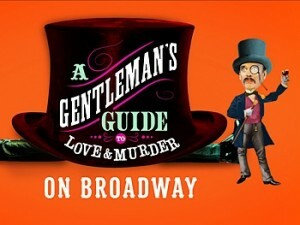 Tony nominee Bryce Pinkham starred. Directed by Matt Lenz, Dust & Shadowfeatures a book by Kasey Marino, music by Jonathan Reid Gealt and lyrics by Dustin Sullivan. Jim Augustine presented the reading, which starred Pinkham (Gentleman’s Guide) as Sherlock Holmes, Aaron Lazar(The Last Ship, The Light in the Piazza) as Dr. John Watson, Lilli Cooper (Spring Awakening, Wicked) as Miss Monk and Kevin Massey (Gentleman’s Guide, Memphis) as Constable Bennett. Rounding out the cast were Joseph Dellger, Sally Wilfert, Drew Gehling, Michael Deleget, Nick Spangler, D.C. Anderson, Oliver Hollmann, Alexa Green, Julia Burrows, Amy Toporek, Sally Eidman, Jenny Ashman, Matt Faucher and Jamal Lee Harris. Shawn Pennington was the production stage manager, and Andy Einhornprovided music direction. Zoe Treeson was the production assistant, and Jeremy Lyons was on piano with Peter Sachon on cello. 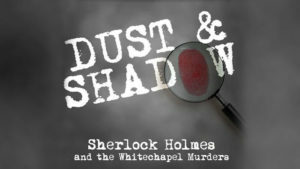 Here’s how the musical is billed: “Dust & Shadow, based on the book of the same name by internationally renown novelist Lyndsay Faye, follows time-honored heroes Sherlock Holmes and Dr. John Watson as they hunt for – and are hunted by – 19th century London’s most infamous villain: Jack the Ripper. Penned by BMI stand-outs Jonathan Reid Gealt (music), Dustin Sullivan (lyrics) and Kasey Marino (book), this epic musical thriller celebrates the triumph of love, friendship and yes, deduction amidst the grit and grandeur of Victorian England.” Faye’s novel was published in 2009. 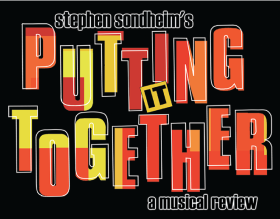 Producer Augustine told Playbill.com that plans for the musical include an out-of-town tryout with commercial runs in New York City and abroad. 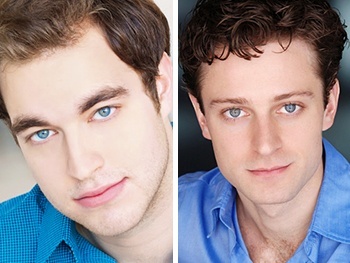 Songwriter Gealt was featured in Playbill.com’s Contemporary Musical Theatre Songwriters You Should Know. Click here to read more about his work.